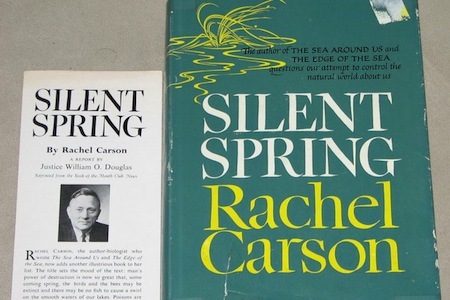 Here is a wonderful tribute to Rachel Carson’s ground-breaking environmental reporting, Silent Spring. The book was published on Sept. 27, 1962, just a few months after it first appeared in (where else?) The New Yorker.